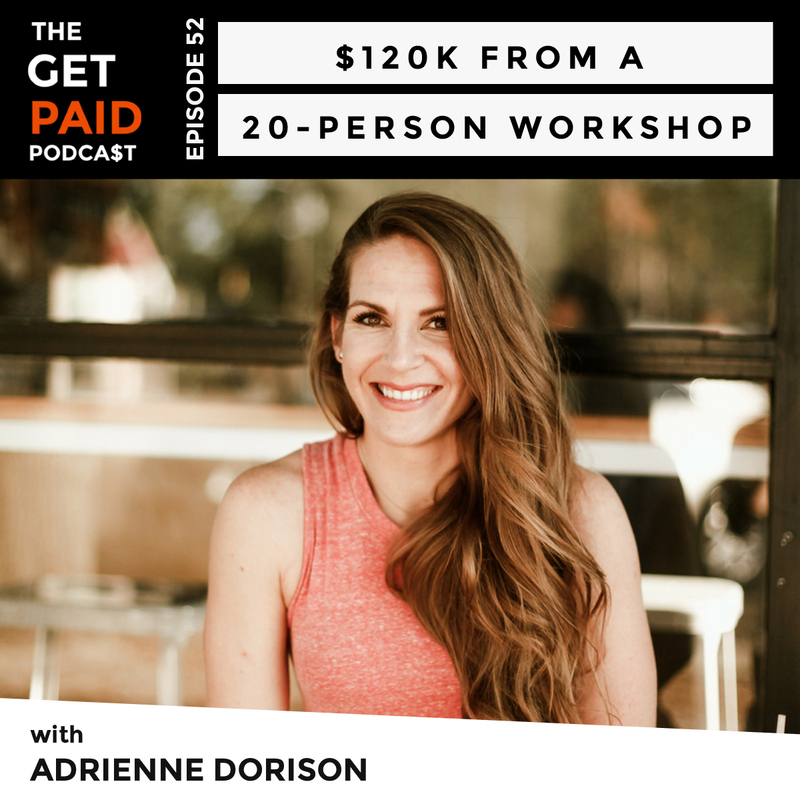 Adrienne Dorison is the co-owner of Run Like Clockwork, a company designed to help entrepreneurs improve their small business operations and efficiency while increasing profits. 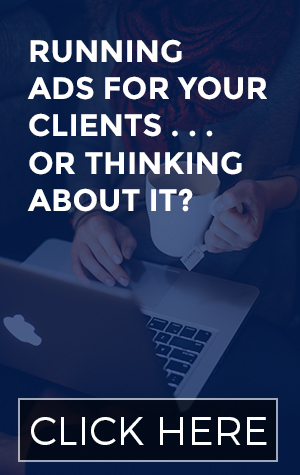 Through their workshops, coaching, and consulting services, they help small business owners work efficiently, remove bottlenecks, and build their businesses to – you guessed it – run like clockwork. Adrienne is a certified LEAN Six Sigma consultant, SCRUM expert trainer, and has extensive experience in operational efficiency. She has worked with countless business owners – including micro-businesses and Fortune 500 companies – to streamline their systems, simplify their processes, and create strategic growth while cutting costs, saving time, and expanding their profit margins. How Adrienne got started working with Run Like Clockwork. What it means to be the bottleneck of your business and how it impacts your growth. How to identify the bottlenecks in your course creation and marketing process. How to identify if creating an online course is the right decision for your business. How Adrienne paid off $50,000 in student debt in 6-months. The live and virtual workshops available for small business owners at Run Like Clockwork and why they only serve 25 companies per event. Evaluating the cost vs. revenue for the $120k 20-person workshop. How they attract the most leads for the workshop events. Why Adrienne purposely ramped down her personal brand in 2018. The importance of explaining why you make specific decisions to new hires – and documenting them. How to articulate your decisions to your team that were based on your gut instincts. 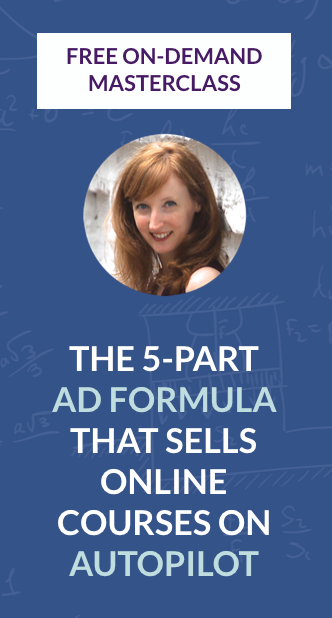 What the business model looked like in her last 7-figure business. Adrienne’s perspective on retiring your husband and bringing him into your business. How Adrienne fits creating her own social media promotion into her busy schedule.